Deliver us from hackers and griefers Todd. 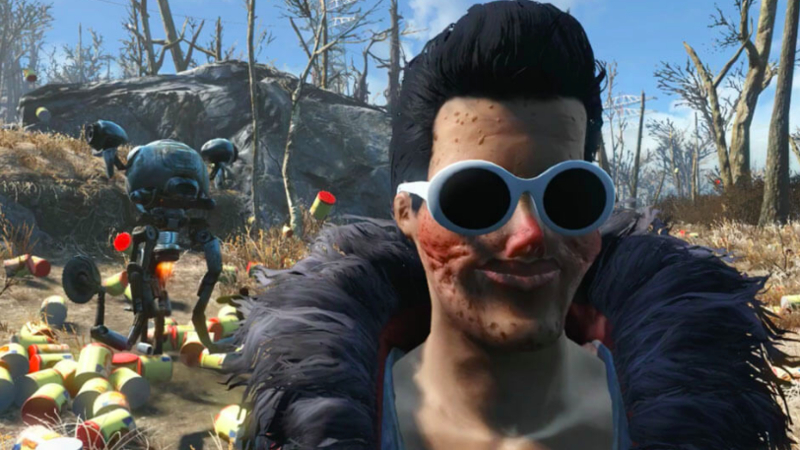 The Final Pam of Justin and Griffin McElroy’s Monster Factory, property of Polygon. The cool fun times that is Todd’s Fallout 76 beta is approaching its end. We’re now due for a final bout just tomorrow and then it’s straight to the November 14th release. But before we can get there, the reception of the game has been somewhat mired by, what else, hackers. Prior to the beta we were all pretty skeptical about the viability of mods for Fallout 76, but this skepticism seems to have been largely unfounded. Bethesda adamantly announced full support for mods, just not necessarily at launch. However, their client seems very friendly as mods have already started popping up on the Nexus (before actual release of the game, no less). However this accessibility of the client is something of a double-edged sword. Benign mods aren’t a problem, but cheat engines and hacks are. Reddit is currently up in flames (when isn’t it?) about possible ways people could subvert the game client and cause all sorts of issues up to and including infinite cash generators, item creation, stat manipulation, no-clipping and even locking other players outside of the game. Which all sounds terrible but, and hear me out… This could be a way to create the Final Pam! Huh? Huh? Ok, bad idea. Seriously though, I think I can offer a valuable insight into this mess and that is: I am a big fan of Dark Souls 3. That game has a similarly overbearing hacker problem with people sometimes openly and flagrantly breaking the game. From Soft’s response to that was ruthless banning of people and even using mods in single player has shown to occasionally result in a “soft ban” (you can still play the game, but you’re relegated to the special “cheater servers” where you can only play with other cheaters). Now how well such drastic solutions would sit with our God Todd, who promised full support for the modders… Remains to be seen. Notably, we haven’t yet seen reports of too over-the-top cheating, which is to say, nobody has yet encountered Pam and her 1000 sons (and thank Todd), but this may just be a matter of time. Bethesda claims that they’re “investigating all possible issues” but with 4 days left and a poor track record of being able to fix bugs, skepticism may be warranted in this case. But remember, as a God among men, Todd rewards faith. Oh and by the way, since I don’t have a better opportunity for it, let me show you something. 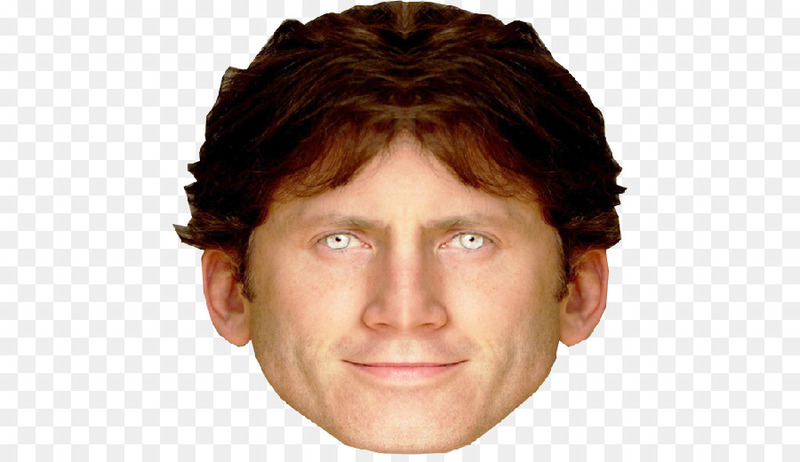 While I was searching the internets for appropriate paraphernalia to adorn my Super Secret Todd Howard Shrine (that I certainly do not have <cough>), I found… Something. Look at him. What an absolute unit. I think I’ll keep this one close to heart. I have a feeling it will prove useful.